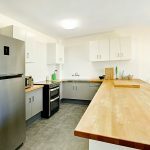 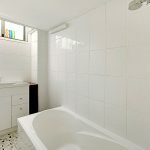 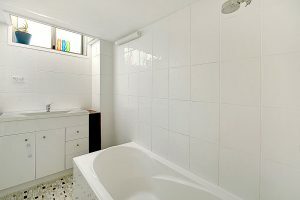 RENOVATED TWO BEDROOM UNIT IN GREAT LOCATION!! 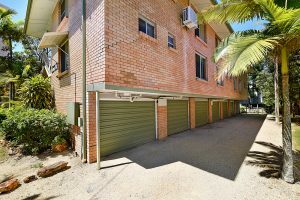 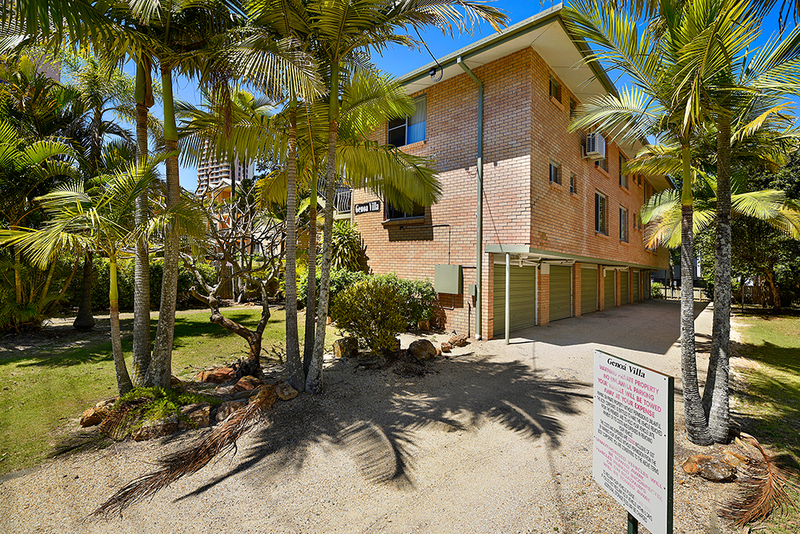 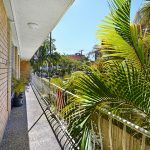 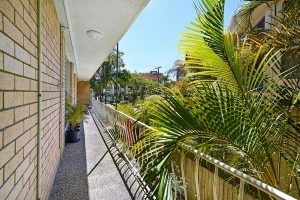 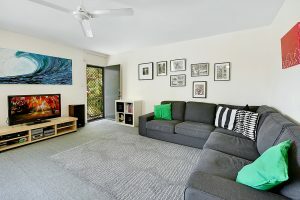 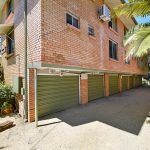 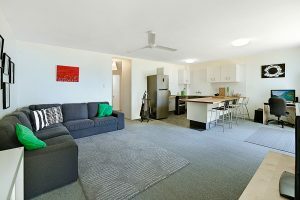 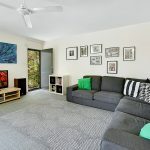 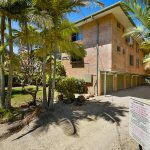 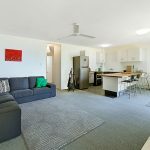 This renovated beauty is perfectly located only minutes walk to central Surfers Paradise, the Beach, restaurants, shopping and public transport. 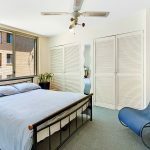 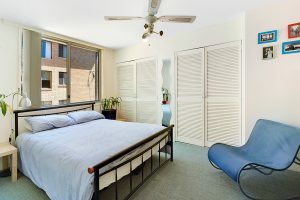 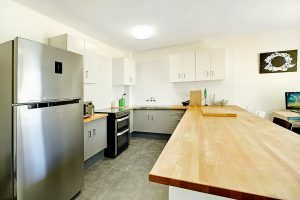 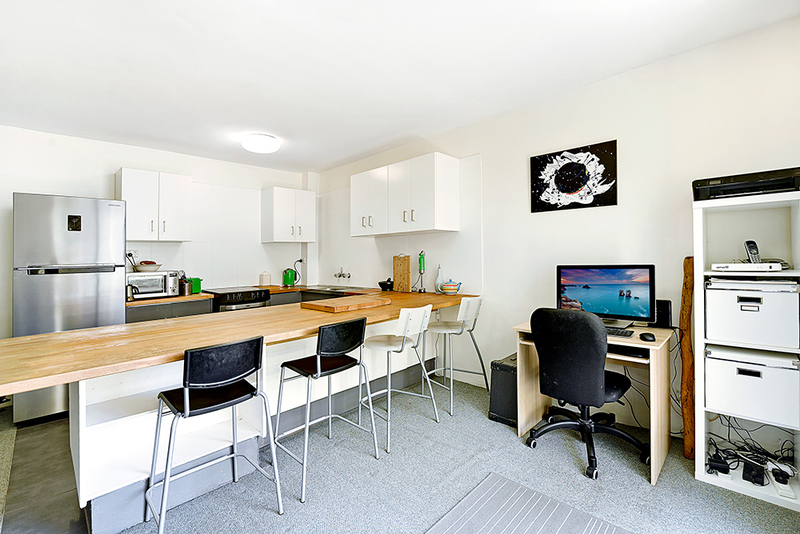 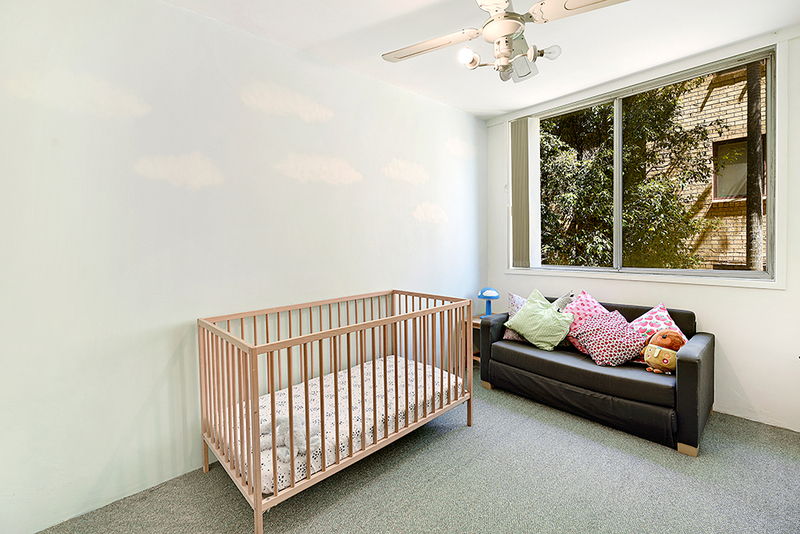 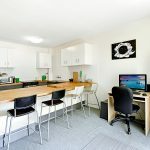 This unit boasts two generous sized bedrooms, renovated bathroom and new kitchen with beautiful timber benches tops. 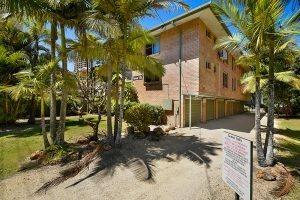 For more information or to arrange an inspection please contact our Rentals Department via the “contact Agent” tab to receive email notifications of upcoming inspection times.